 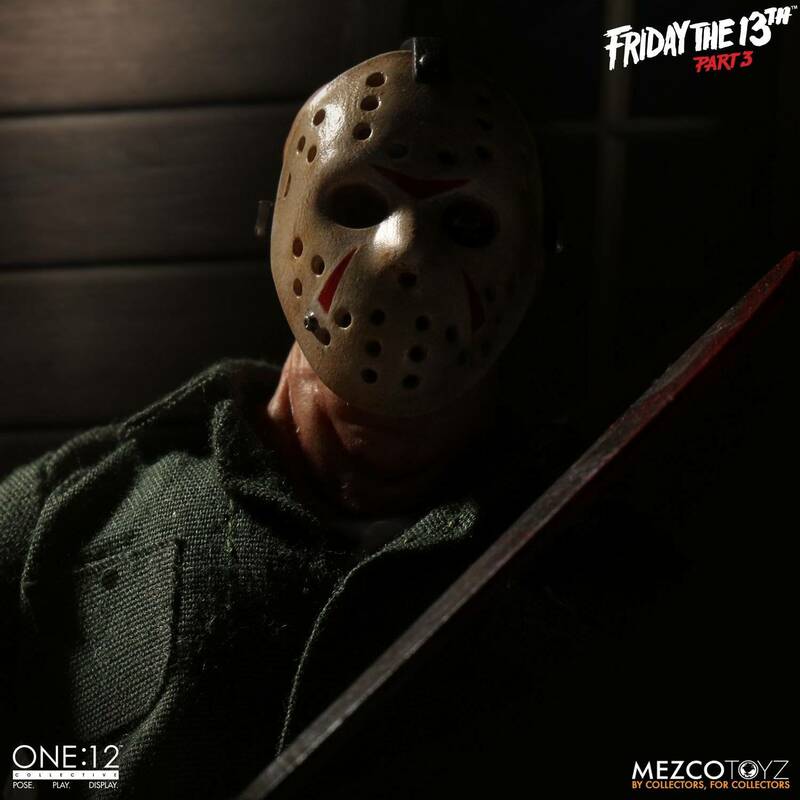 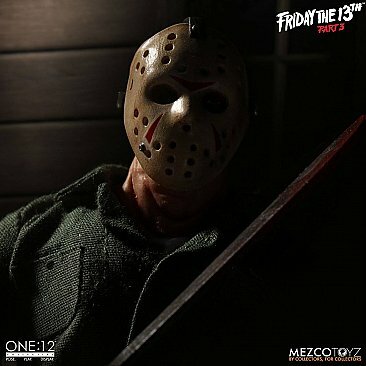 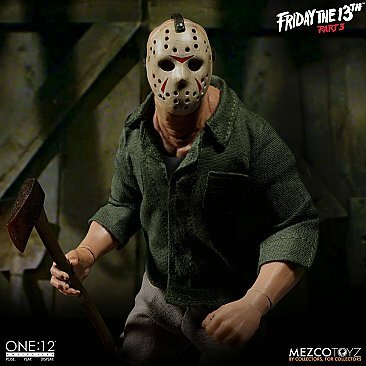 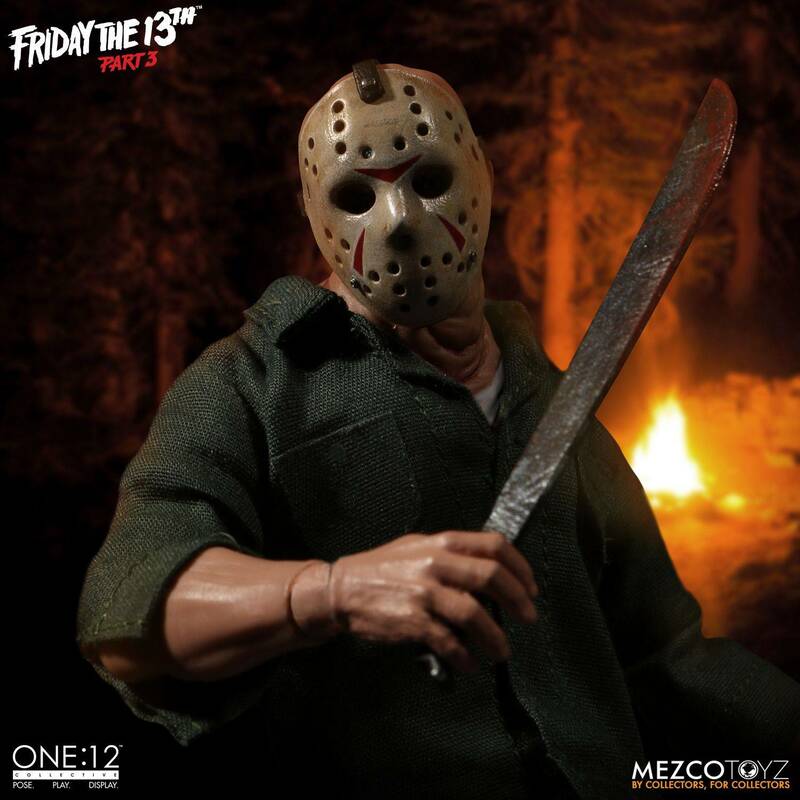 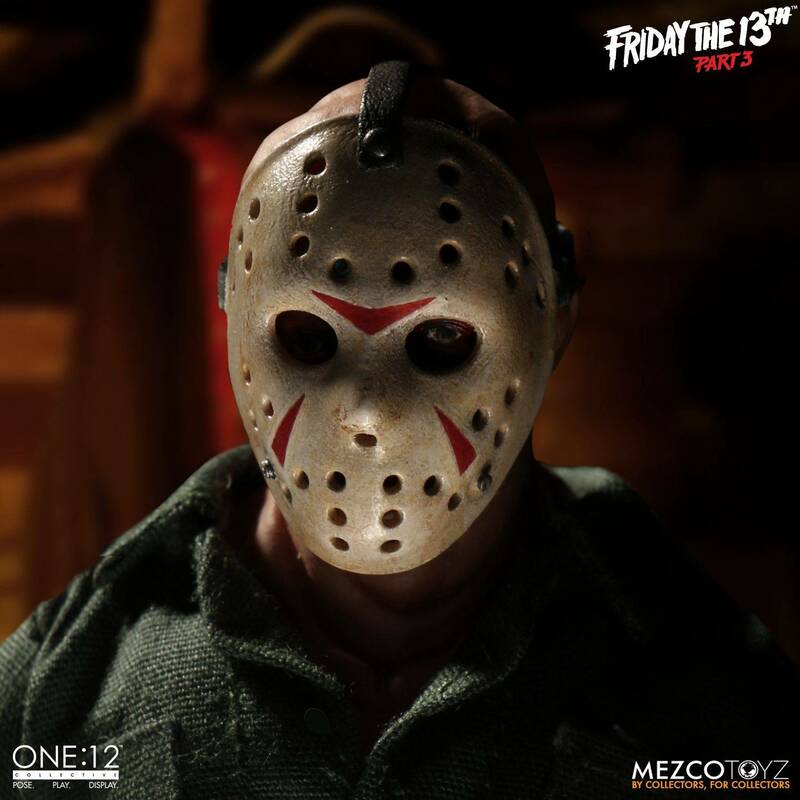 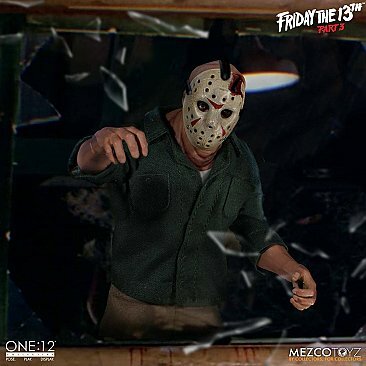 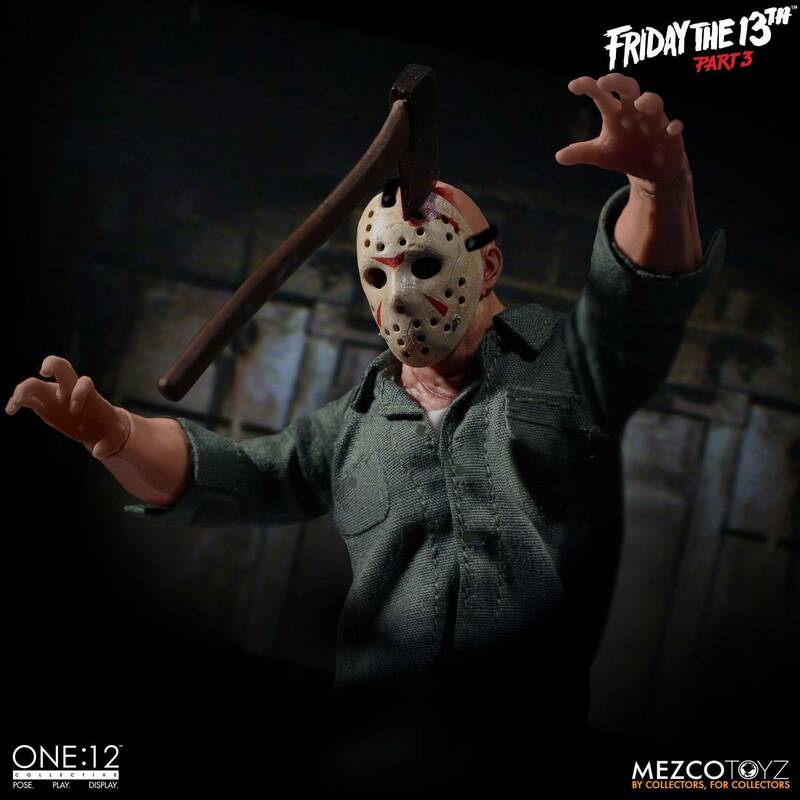 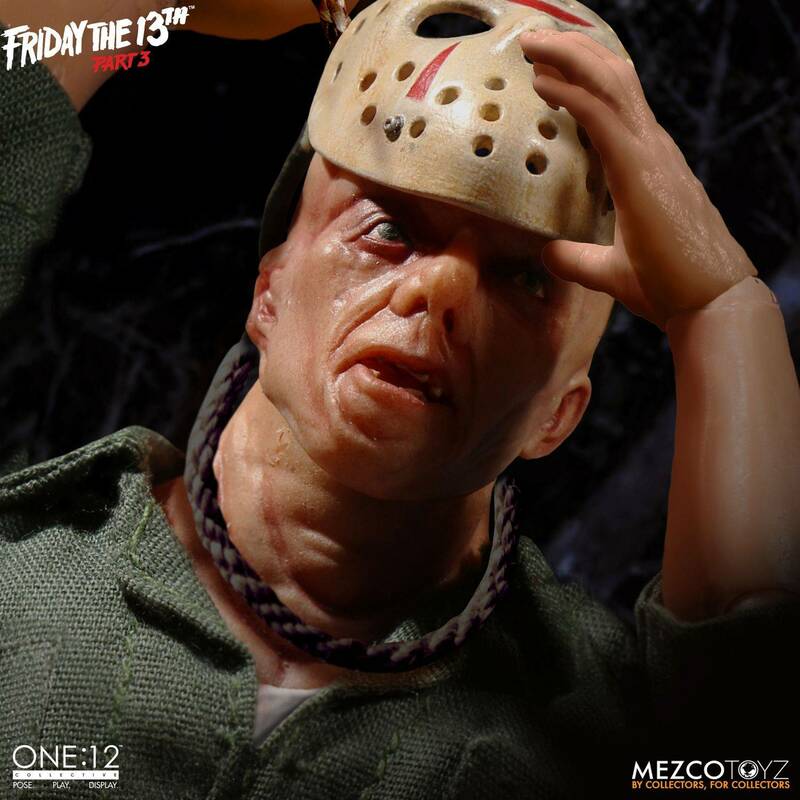 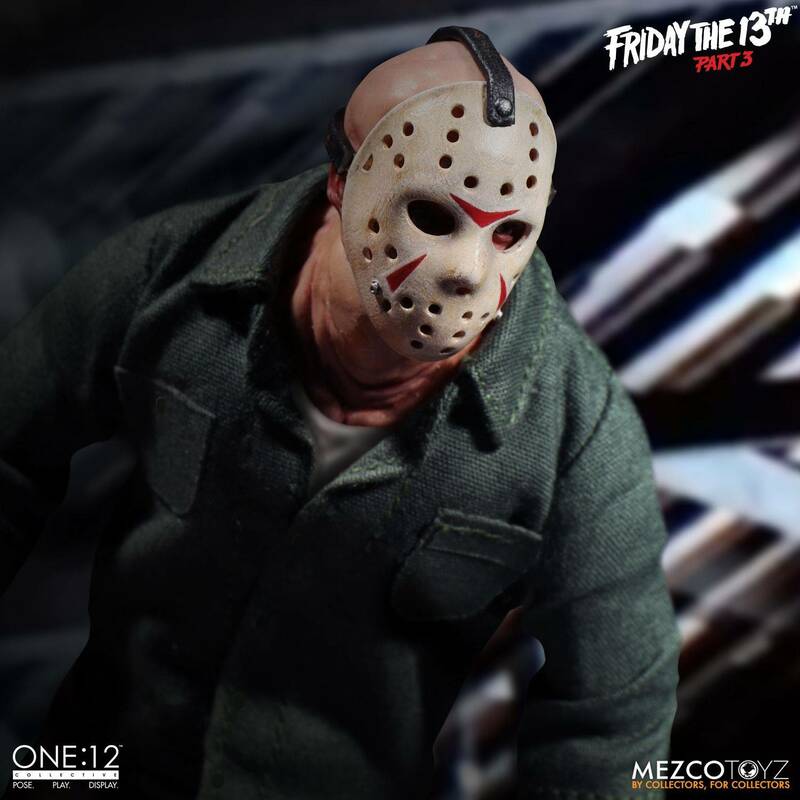 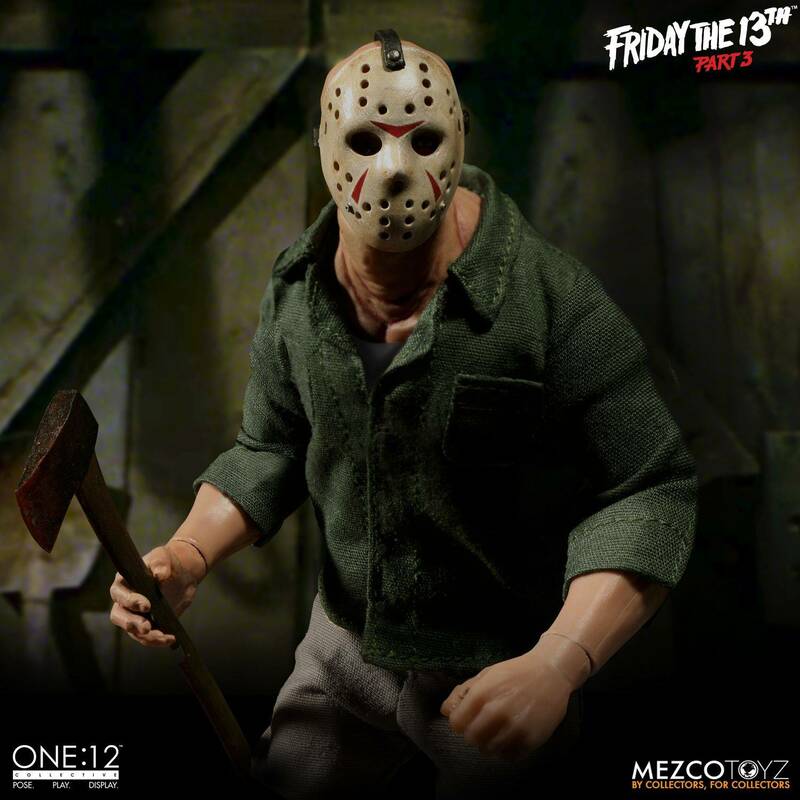 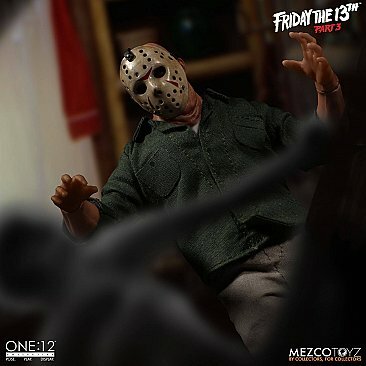 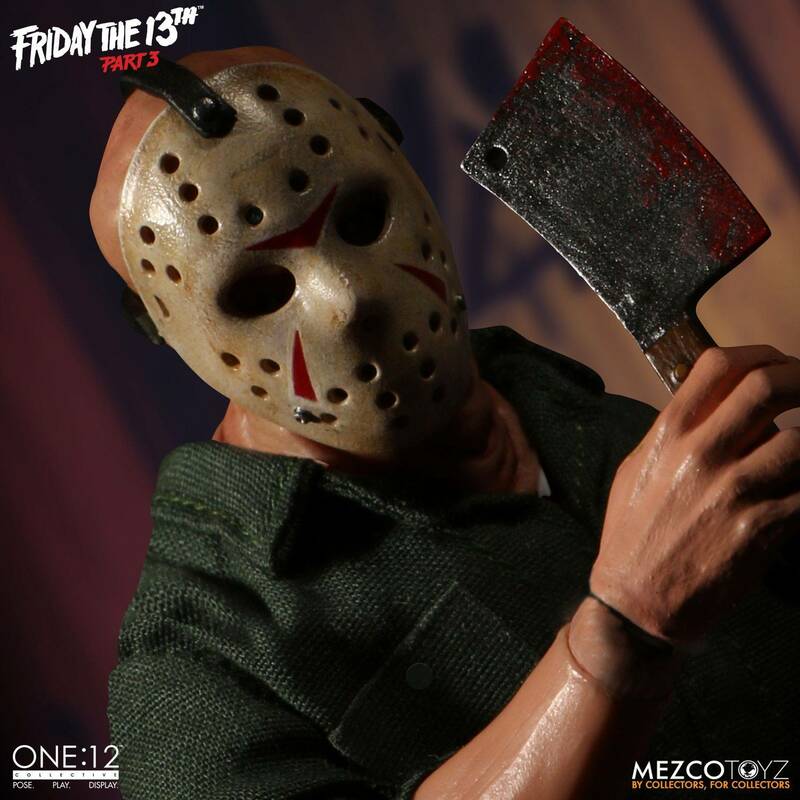 Friday The 13th Part 3 Jason Voorhees One:12 Collective Figure is a must have for any fan of the Friday the 13th franchise. 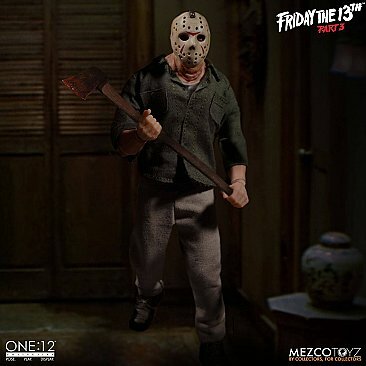 MEZCO has really stepped up it's game as of late and this figure is one of the best Jason Voorhees products on the market. 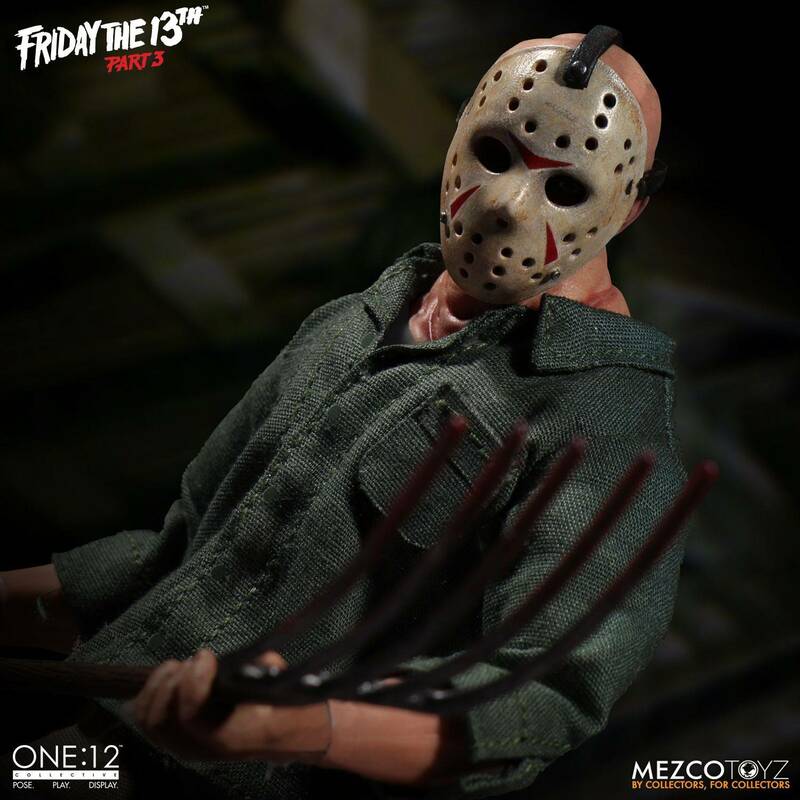 I would put this head and shoulders above NECA's Retro Cloth series figures. 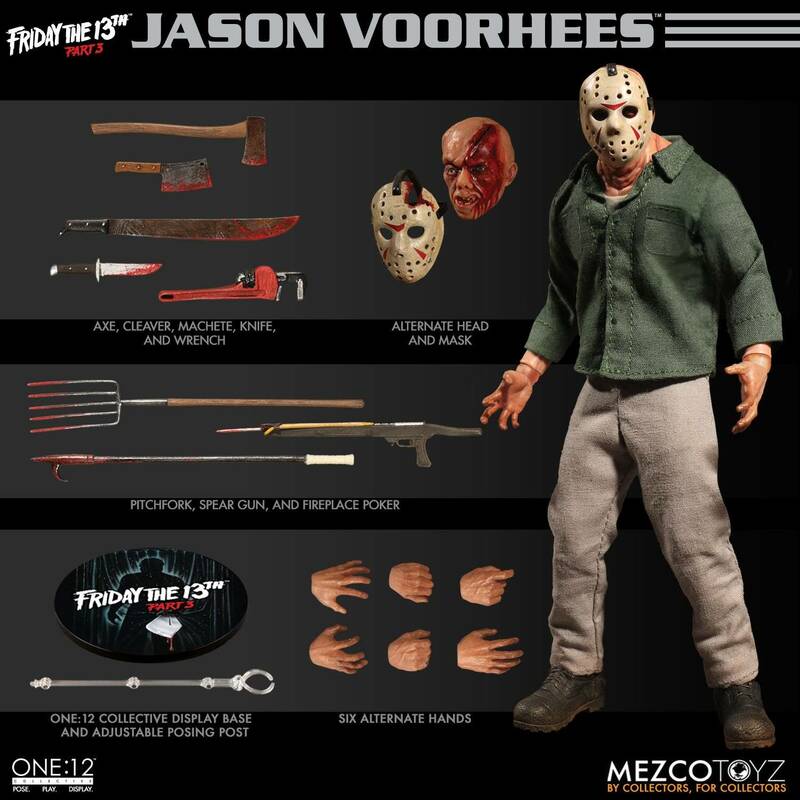 The figures details down to the different head sculpts, hands and accessories are all top notch. 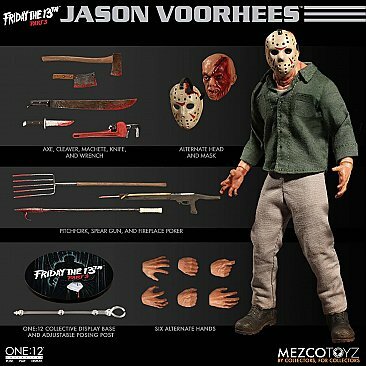 One of my favorite Jason items in my collection.